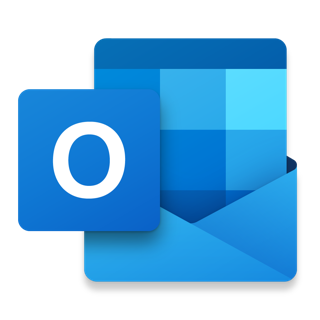 Outlook lets you bring all of your email accounts and calendars in one convenient spot. Whether it’s staying on top of your inbox or scheduling the next big thing, we make it easy to be your most productive, organised and connected self. - Focus on the right things with our smart inbox – we help you to sort between messages you need to act on straight away and everything else. - Find everything you're looking for with our new search experience, including files, contacts and your upcoming trips. - View and attach any file from your email, OneDrive, Dropbox and more, without having to download them to your phone. 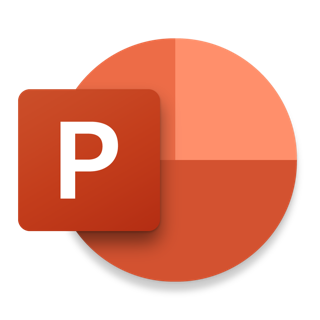 - Bring all the apps you love in Outlook, including Facebook, Evernote, Trello and more. 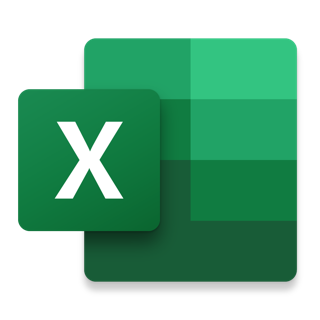 - Open Word, Excel or other Office document attachments to edit them directly in the corresponding app and attach them back to an email. Outlook for iOS works with Microsoft Exchange, Office 365, Outlook.com (including Hotmail and MSN), Gmail, Yahoo Mail and iCloud. To make an in-app purchase of an Office 365 Home or Personal subscription, open the app, go to Settings and tap on Upgrade next to your Outlook.com or Hotmail.com account. Subscriptions begin at USD 6.99 a month in the US, and can vary by region. 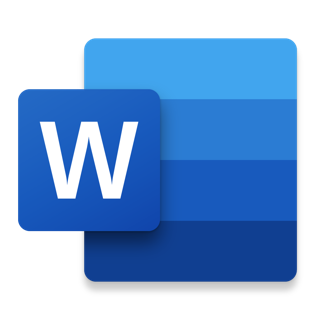 With an Office 365 subscription, you get 1 TB of storage for each user, access to all features in Word, Excel and PowerPoint on iPad, iPhone and iPod touch, and you can install Word, Excel, PowerPoint, Outlook and OneNote on PCs or Macs. Office 365 subscriptions purchased from the app will be charged to your iTunes account and will automatically renew within 24 hours prior to the end of the current subscription period, unless auto-renewal is disabled beforehand. To manage your subscriptions or to disable auto-renewal, after purchase, go to your iTunes account settings. A subscription cannot be cancelled during the active subscription period. Any unused portion of a free trial period, if offered, will be forfeited when the user purchases a subscription to that publication, where applicable. Feel free to send us any comments or questions through our in-app support in Settings – we’d like to hear from you. The app works smoothly and the notifications really helpful. Keep up the good work! No two-way sync for contacts, dodgy features like only opening partial bits of messages, and doesn’t work seamlessly with other iPhone features like notepad etc. Have been trying to resolve issues related to duplicated contacts - and missing contacts as a result of suggested fixes - for months.